Dedicated Server Dual Octacore 128gb, #63637, USD 169.00/mo. 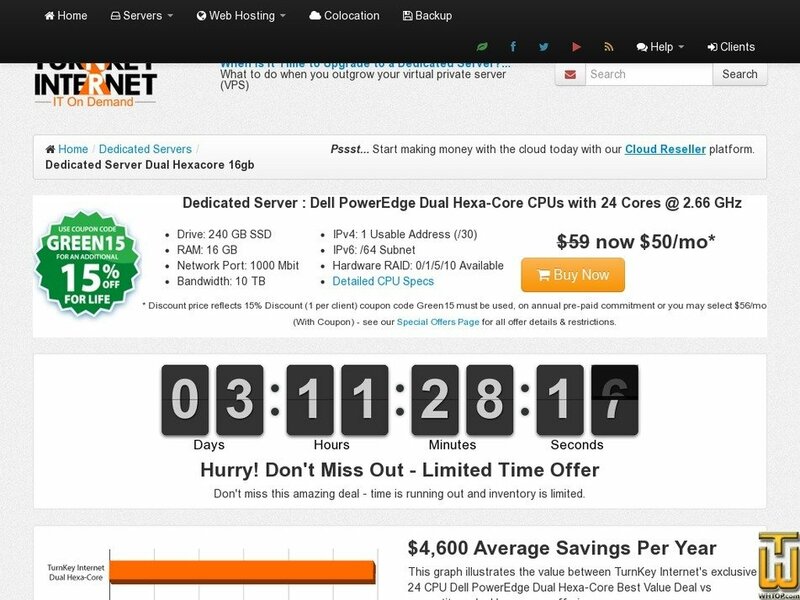 Plan #63637, Dedicated Server Dual [...], $ 169.00/mo. See also original Dedicated Server Dual Octacore 128gb plan location on their website!